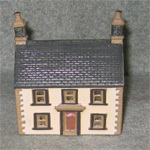 Keystones is operated by our husband and wife partnership of Graham & Alva Key who were both born and bred close to the Denby Pottery in Derbyshire. 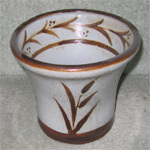 Our interest in the pottery began in the late 1970’s and we have intensively researched the wares of the factory in its 200 year history. 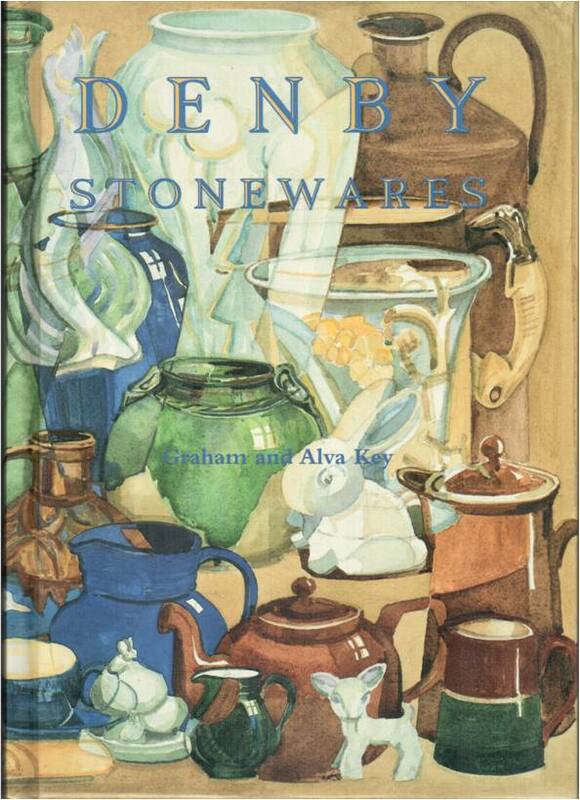 We are the foremost authorities on the wares of the Denby Pottery and are leading specialists in both the decorative and domestic wares and initiated the only exhibition of Denby stonewares to date which was held at the Derby City Museum & Art Gallery in the spring of 1997. 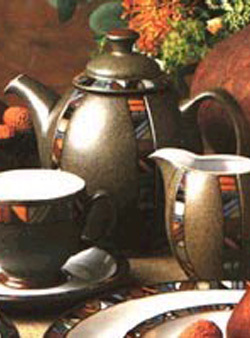 Our antiques and china-matching business Keystones was officially founded in 1988. 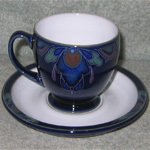 We have for many years exhibited at some of the leading antiques and collectors’ fairs countrywide and have permanent displays of discontinued tableware and collectables at Alfreton Antiques Centre in Derbyshire as well as their on-line eBay shop – DENBY AT KEYSTONES. Take advantage of our free search service for any items not in stock, without any obligation to purchase (success cannot always be guaranteed and the process of finding the right items in good condition can often take several months – or even longer). Our reputation has been built up through friendly service and personal attention we pride ourselves in providing quality customer care and satisfaction. 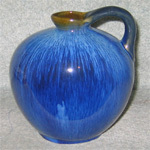 We have published two Denby Pottery publications which can be purchased via our eBay shop. Publications - If you would like to have more information of our published books "Denby Stonewares" (hardback) and "Bourne at Denby" (paperback) visit our publications page where you will get a detailed description of the books contents, These books can be purchased via our publications page and also on our online shop, These publications are full of quality information, colour illustrations, Denby pottery designs and markings giving informative reference for your Denby Pottery collection.